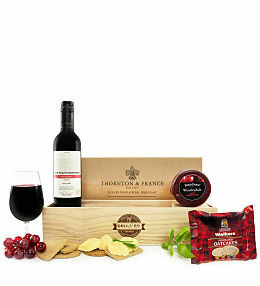 There are few things more sophisticated and pleasing to the taste buds as cheese and wine. 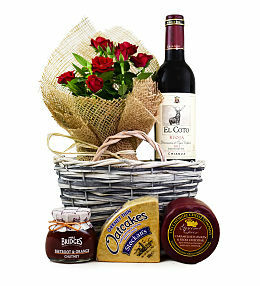 Our cheese hampers at Prestige Flowers are designed to appeal to various appetites and preferences. 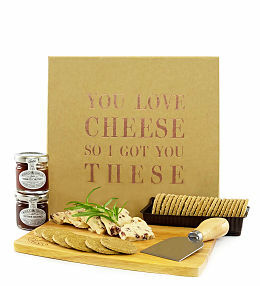 Are you trying to shop for somebody who has everything? 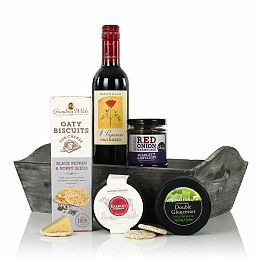 Do you need a reasonably priced gift with that well-refined touch? 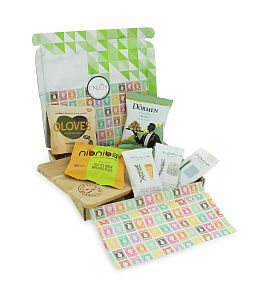 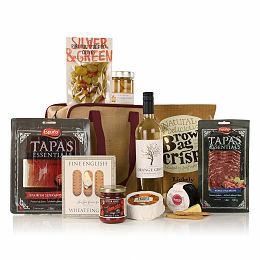 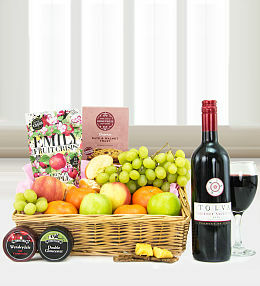 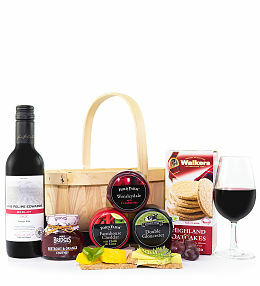 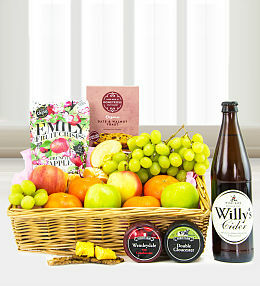 Then one of our hampers is just what you need! 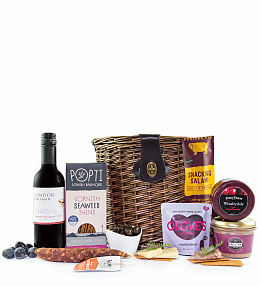 Whether you choose to include one of these hampers with a fresh flower delivery or send it all on its own, the lucky recipient will feel pampered and special. 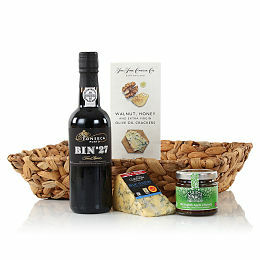 So, browse through our cheese and other hampers to find the best gift for any occasion. 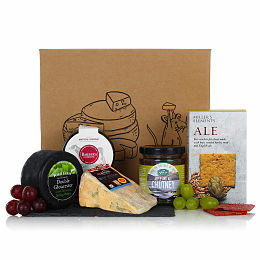 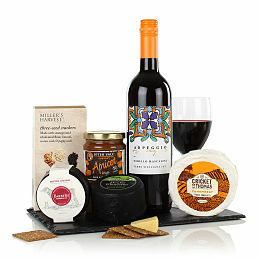 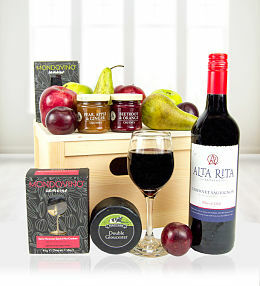 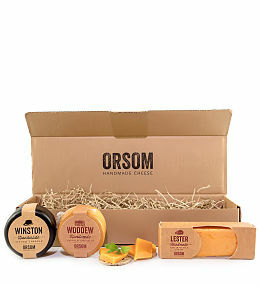 Cheese hamper delivery in the UK this Christmas, Christmas gifts, wine hampers and seasonal food treats. 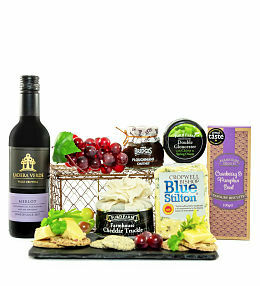 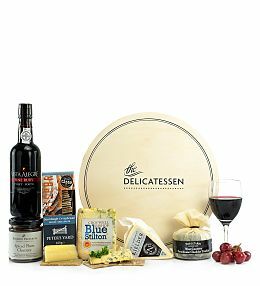 Cheese is the perfect treat to send this Christmas, our cheese hampers have everything a cheese lover would ever want in a gift, complimenting wine & delicacies.